Horse riding is a pleasant activity for many, although it can be tricky until you get used to it. That is why we have decided to share this guest article with a few tips that should make things a lot easier for you, or at least give you some basic guidelines. If you are a beginner when it comes to horseback riding, then this article will definitely prove to be helpful. Let’s get started. 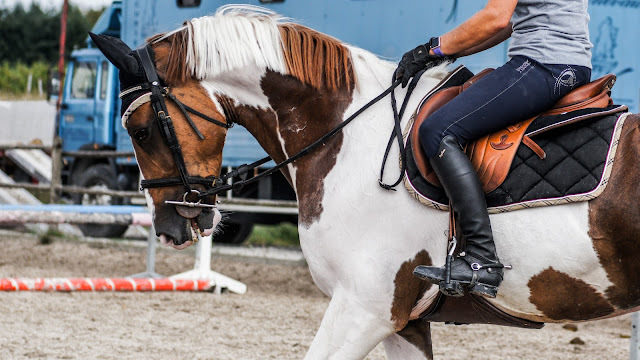 If you want to educate yourself about this topic, you should know that horseback riding has existed for thousands of years, and the first time it happened was around 3500 BCE. Even after cars were invented, horse riding continued to exist as a hobby. There are two horseback riding styles: Western and English. The difference between these two is the fact that they use different equipment. As a consequence of that, the rider has a different posture and it will interact with the horse in a different way. Western saddles are larger and more comfortable and that is because they were originally used by cowboys for their long rides. This means that they are more stable and the seat is a deep one. On the other hand, English riding comes with a smaller equipment. While it might be less comfortable, it also creates a closer contact between the horse and the rider. Once you have decided you are going to try horse riding, you should look for the right stable. You can find out which are the best stables by taking a look at www.stablerating.com. It is important to find a reputable stable, and that is because you want to practice in a safe environment that has trained instructors. After you find the right place, you should prepare your clothing. You must wear long pants so that you can protect them against the saddle. Close-toed shoes are also a must, otherwise your feet might slip out. Make sure that clothes are simple enough and they won’t cause any accidents. For example, a scarf might get tangled up in your equipment and this is something that you want to avoid. It is important to create a bond between you and your horse. You should try spending some time with it before you begin riding. When you approach it for the first time make sure that you don’t move too fast. You should also try approaching them from one side. Before you start riding you should make sure that your equipment is placed into place. Your saddle should be stable enough and you should make sure that it won’t slide while you are riding the horse. The bridle straps should also be tight. Getting on the horse proves to be the biggest challenge for most beginners. For amateurs there are mounting blocks that will help you get on the horse with no problems. They look like a small set of stairs and all you have to do it to climb that block and get on the horse. 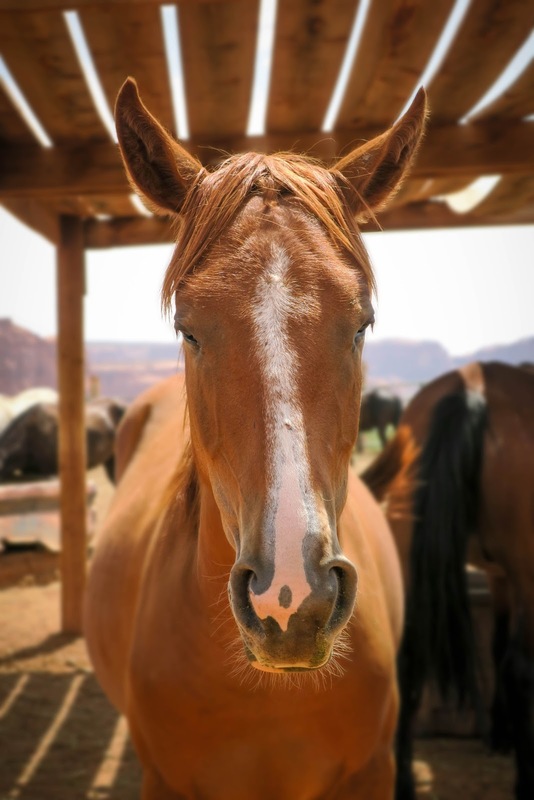 We hope these tips will help you if you are considering taking horseback riding lessons in the near future. Have a great week!